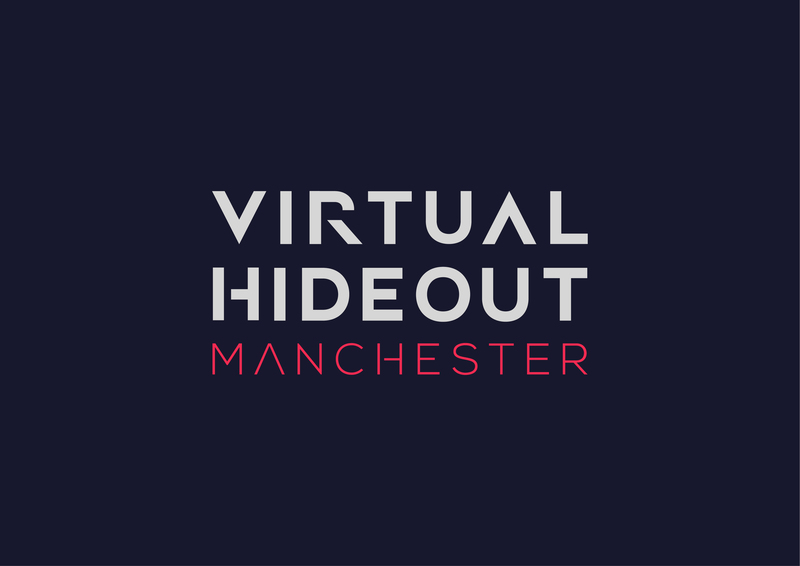 If you're a fan of our escape rooms here at Breakout, then you're going to love what our partners over at Virtual Hideout have to offer. Virtual reality has always been a concept that consumers and gamers alike have craved even as far back as the 80s. Over the years we have seen many iterations of this medium, some a step in the right direction and others somewhat lack luster. Now though, virtual reality has seen a renaissance and has made many leaps forward for good, and through use of state of the art gaming PC's in tandem with the market leading HTC VIVE, Virtual Hideout provides a truly unforgettable virtual experience. Most notable for their fully immersive and wholey interactive escape room experiences. Virtual Hideout brings a whole new twist on this puzzling concept and allows for players to do things they normally wouldn't be able to in real life. For example, in one of the rooms the player must call on the aid of a drone with a tractor beam in order for them to reach a clue previously out of bounds to them. Virtual reality truly allows for players to be transported out of rainy Manchester and into any place or situation, that under normal circumstances wouldn't be possible. Partake in a car heist on a plane miles in the air, solving puzzles as you go in 'I expect you to die', escape an abandoned inventors house, using nothing but your sheer wit and tenacity in 'Abode' or catch an escaped criminal using a steam train, finding ways around the blockades he leaves for you on the treacherous tracks. For those who are fans of other genres of video games, the site comes equipped with a range of sci-fi experiences, shooters, horror games, and party games to provide a little something for everyone. With over 100 games to choose from, there's plenty to play! 6 state of the art gaming PCs are also available on site, giving players a broad range of traditional video games such as Fortnite and Rocket League. Come down and experience the future today!